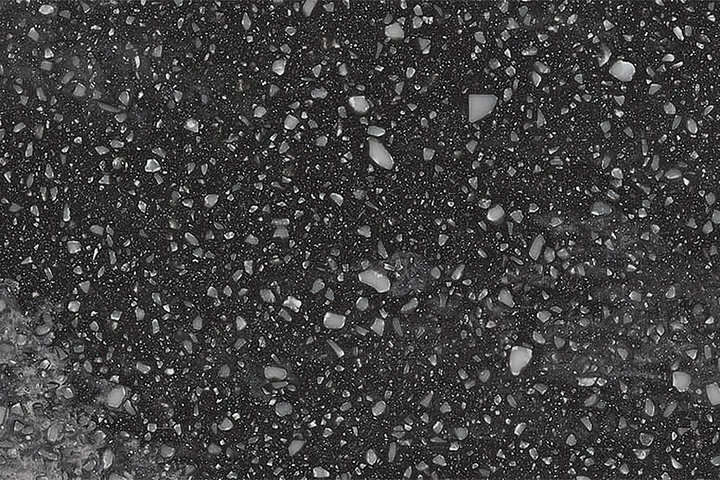 Solid surface options offer the perfect combination of design versatility, functionality and durability. 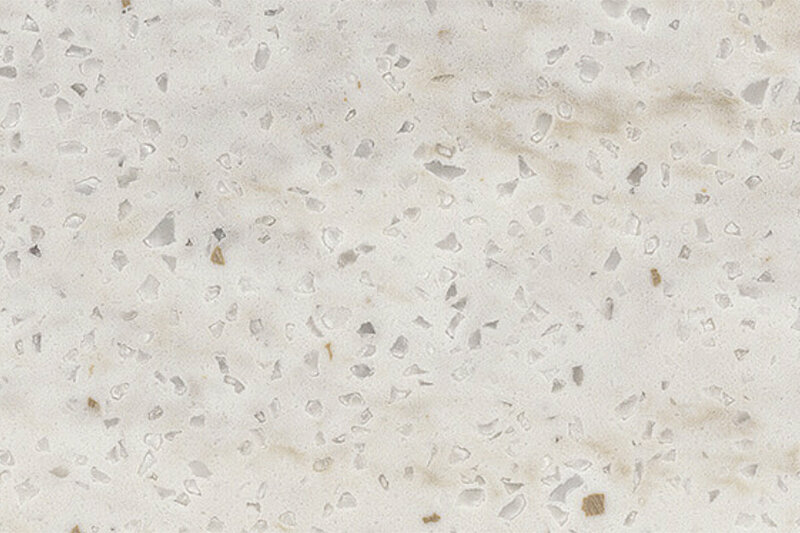 Made from a combination of acrylic resin and natural materials, solid surface options are nonporous, making them extremely durable and hygienic without requiring a sealant. However, should you accidentally inflict a scratch, it can be restored easily by a trained professional. Because of its strength, solid surface materials are often the top choice for commercial purposes but can also be used in residential spaces.